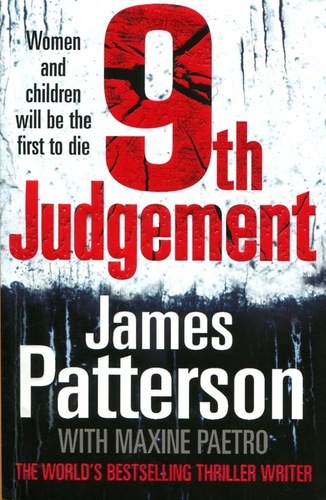 245 1 0 %a 9th judgement / %c James Patterson with Maxine Paetro. 260 %a London : %b Arrow Books, %c 2011. 300 %a 455 s. ; %c 20 cm.